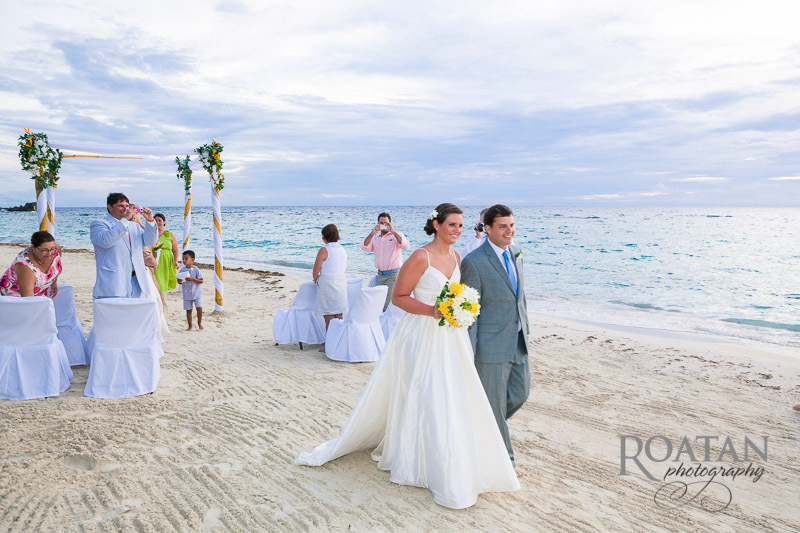 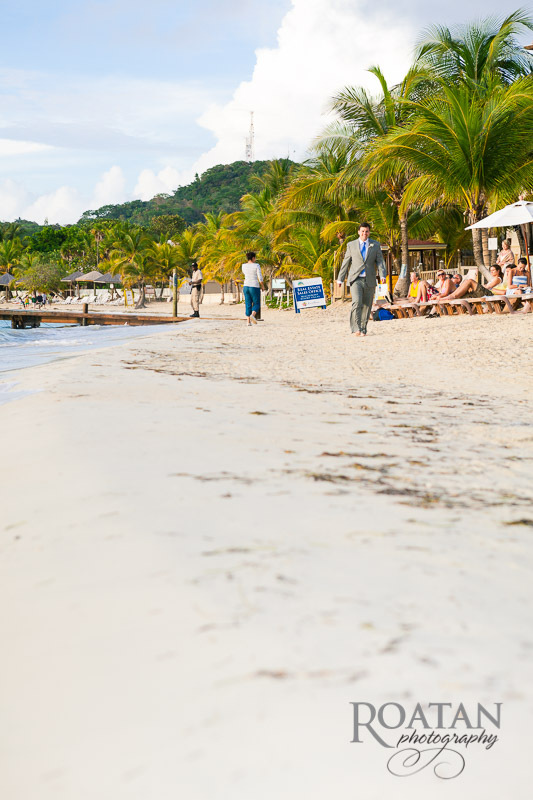 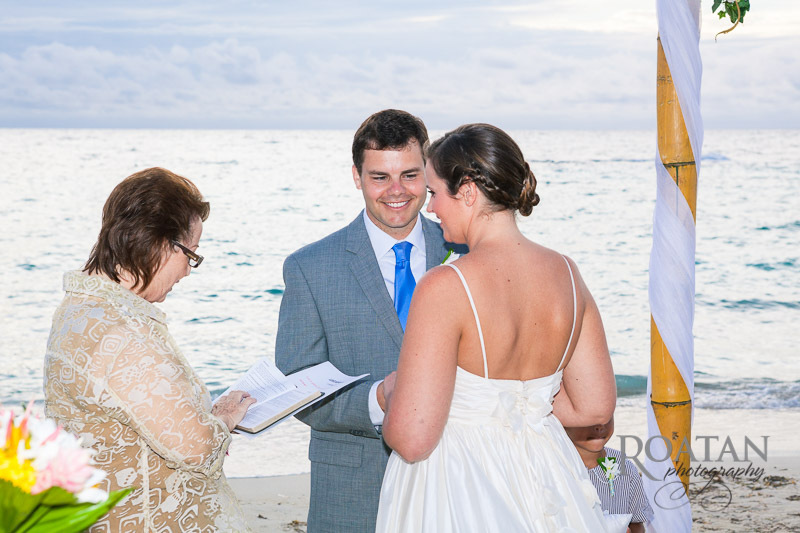 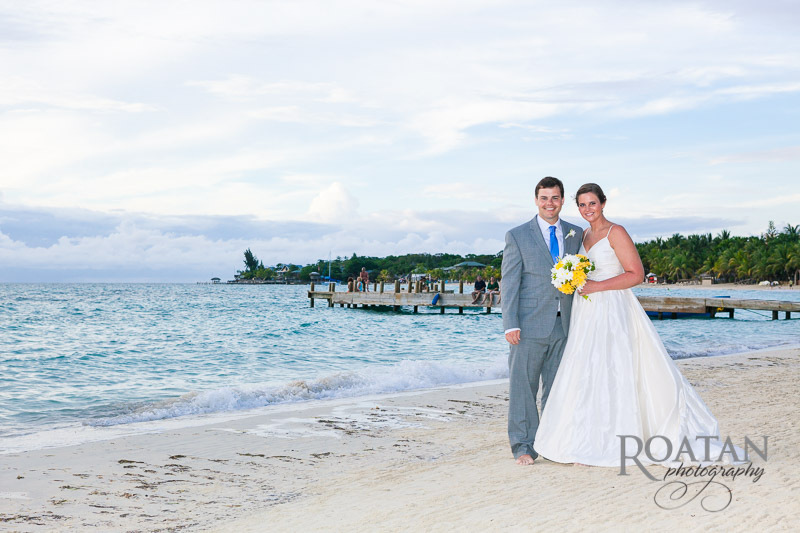 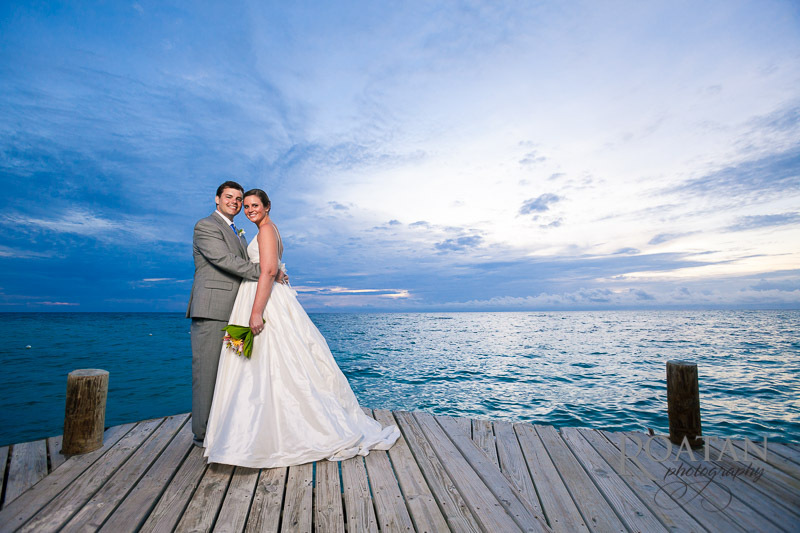 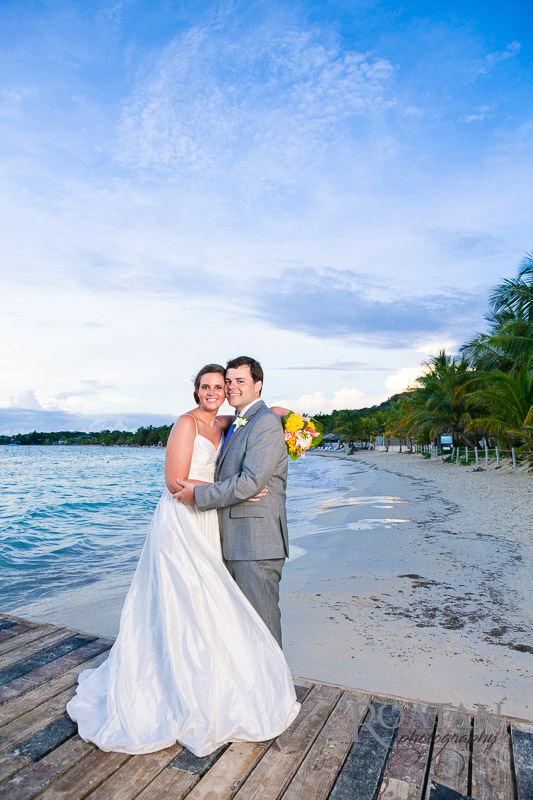 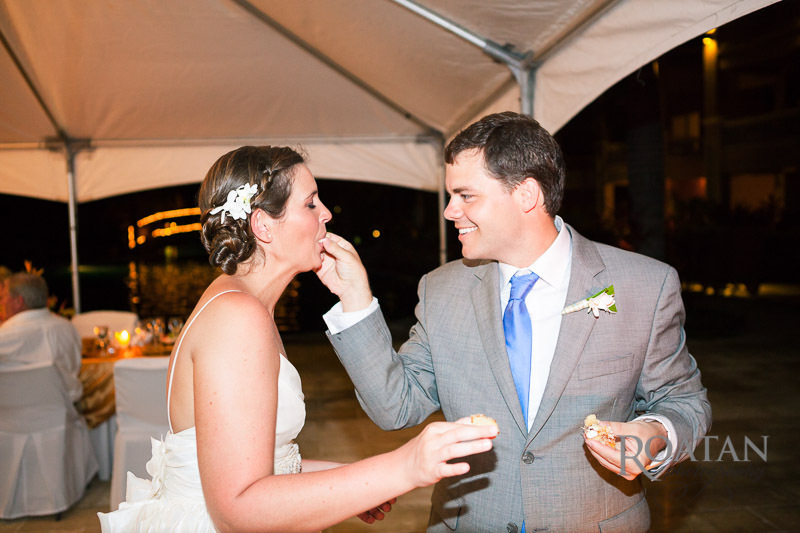 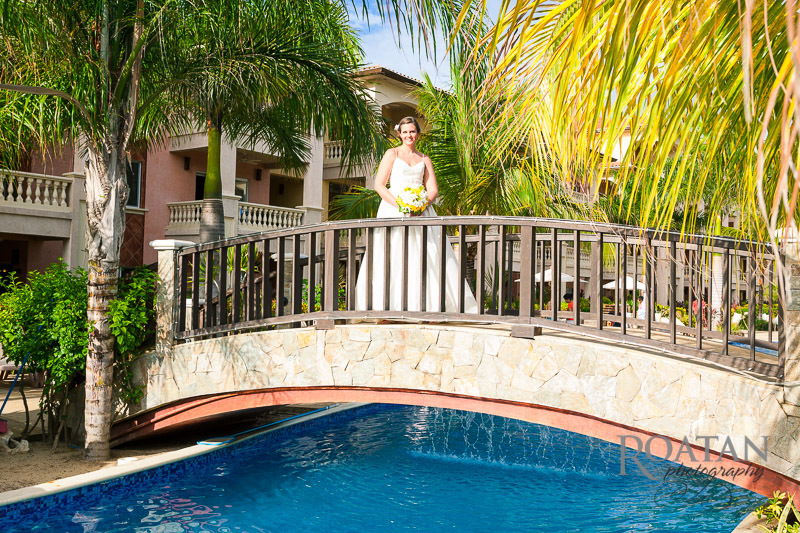 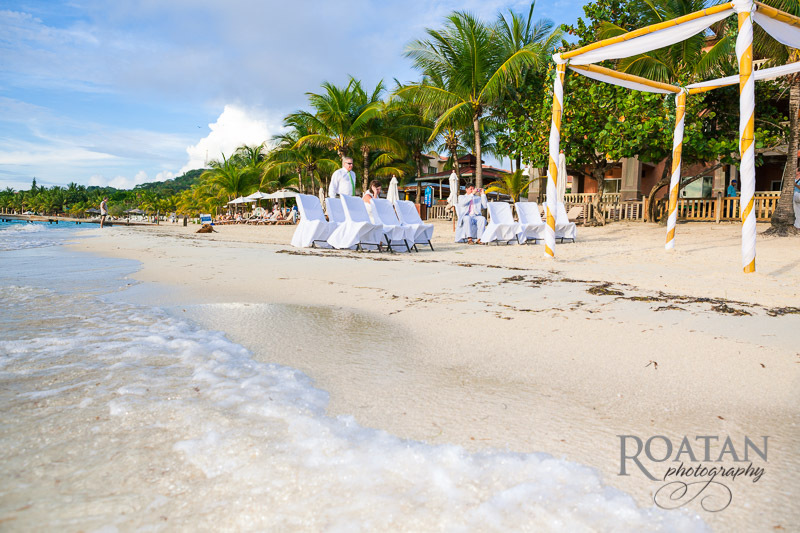 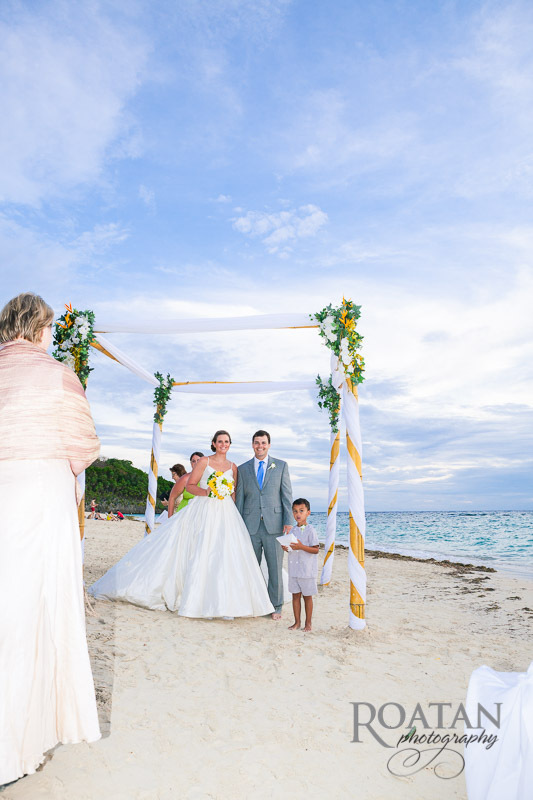 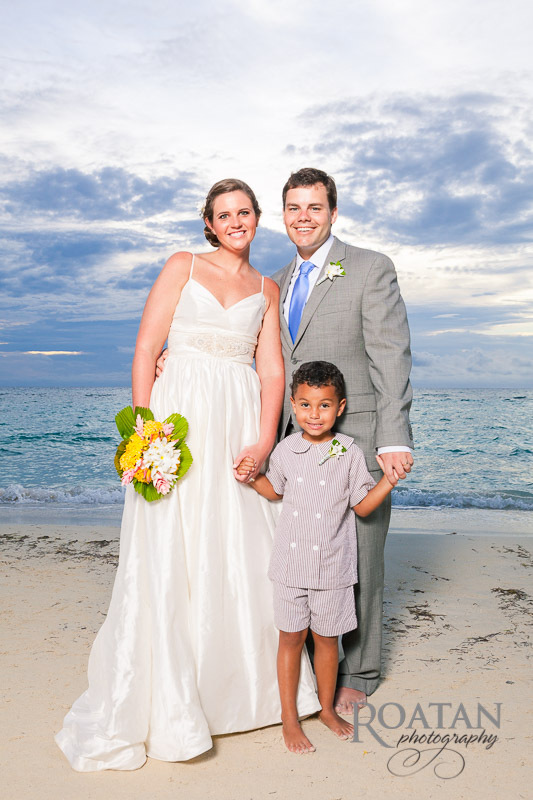 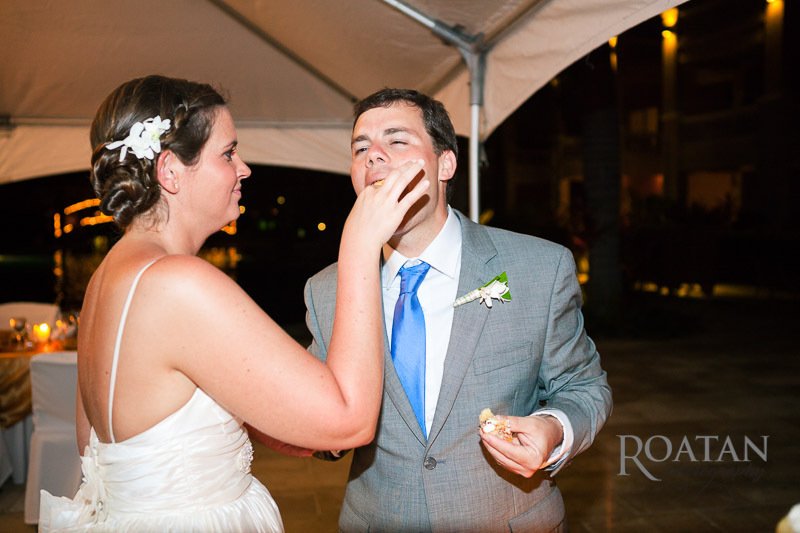 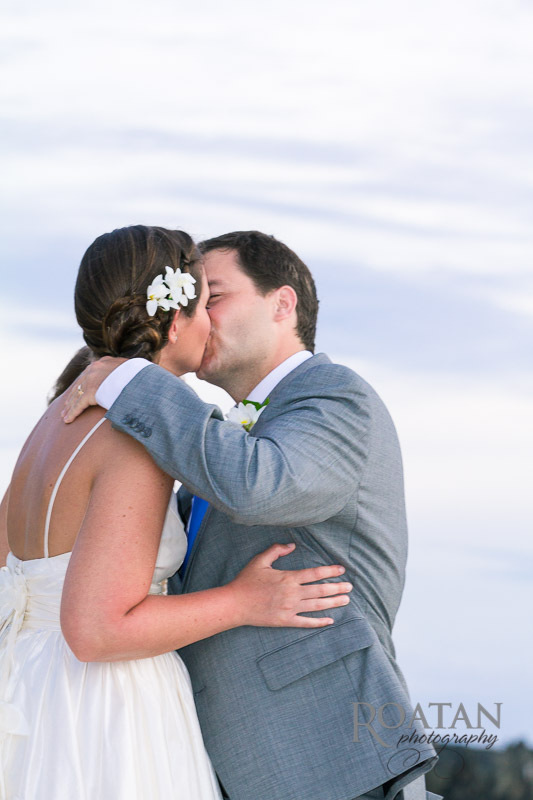 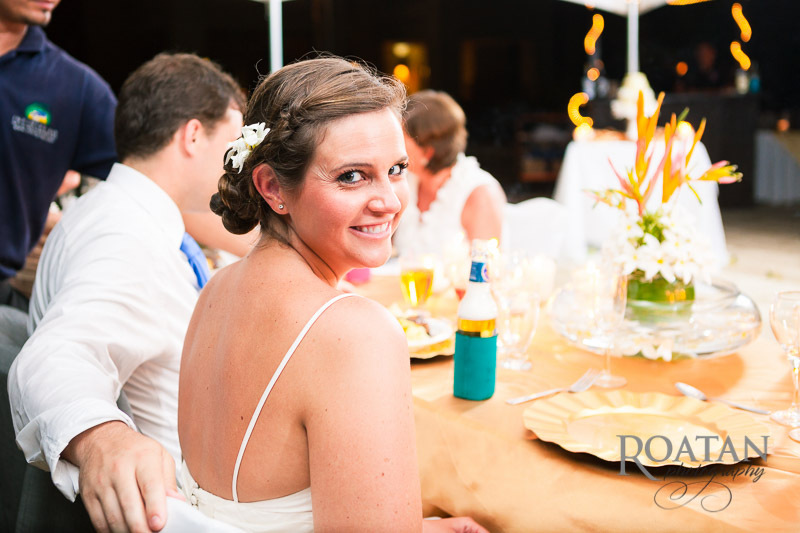 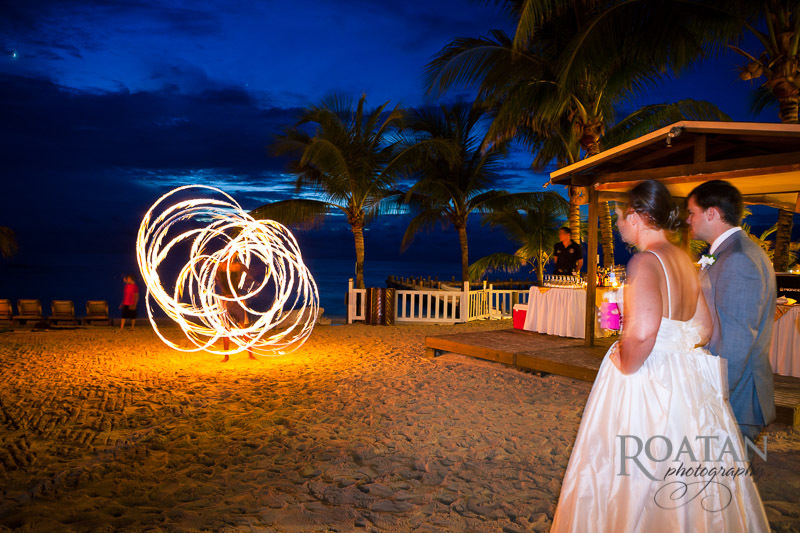 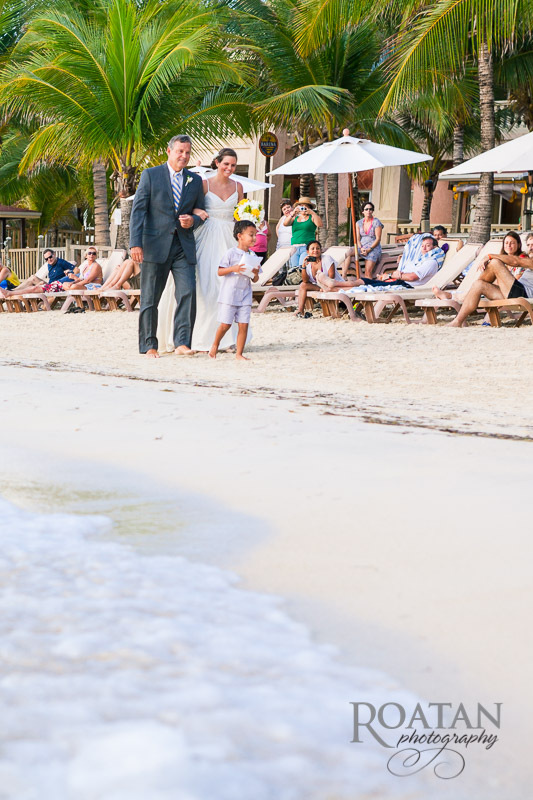 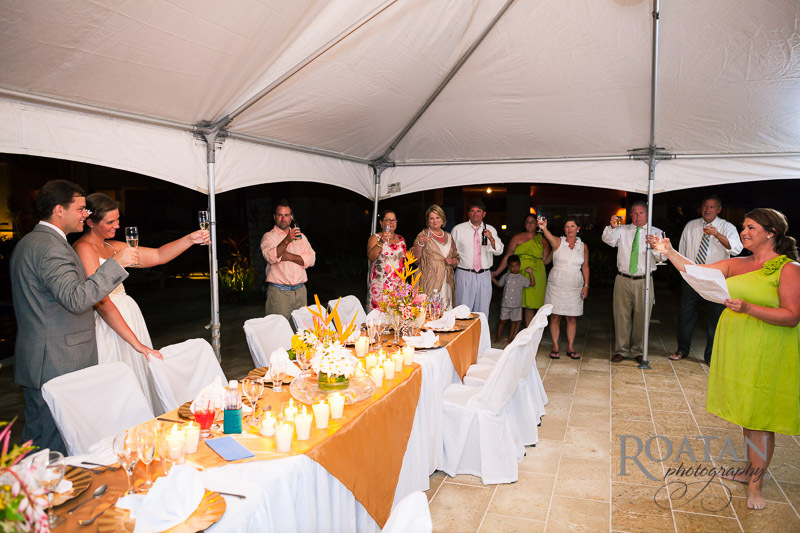 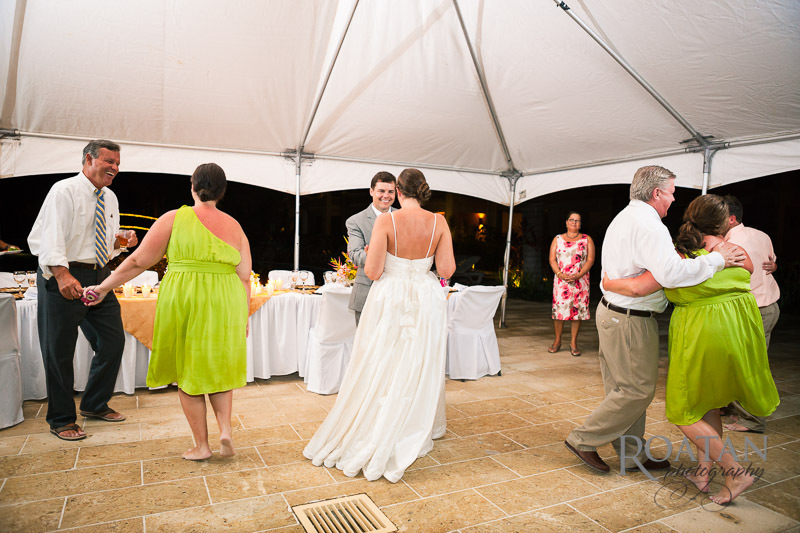 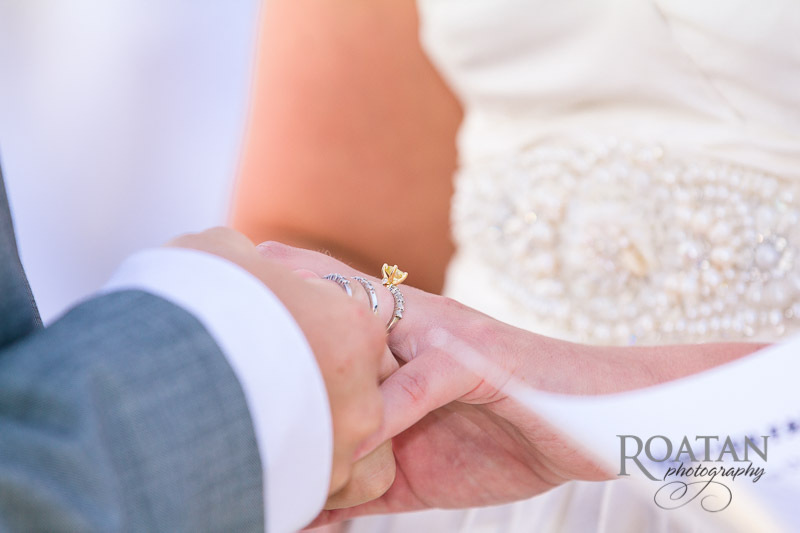 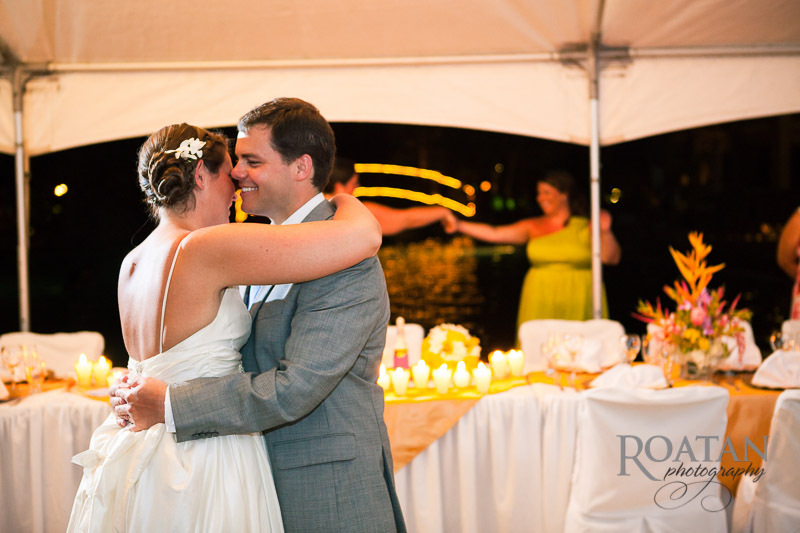 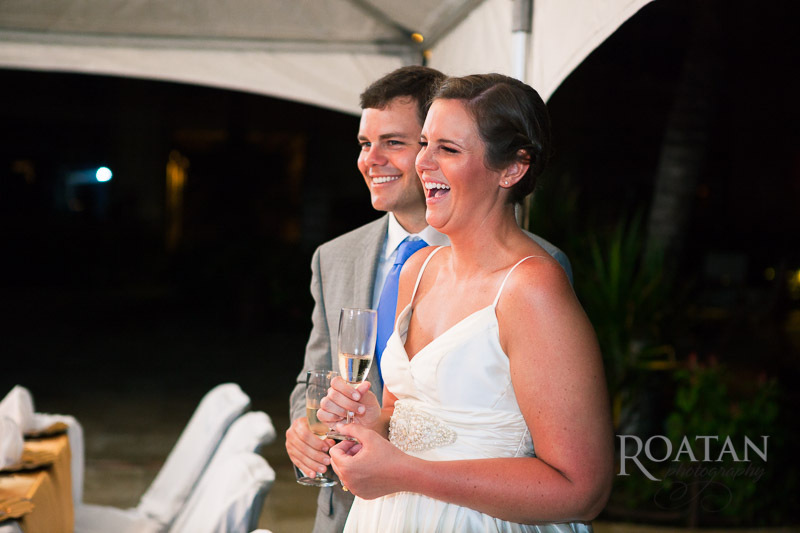 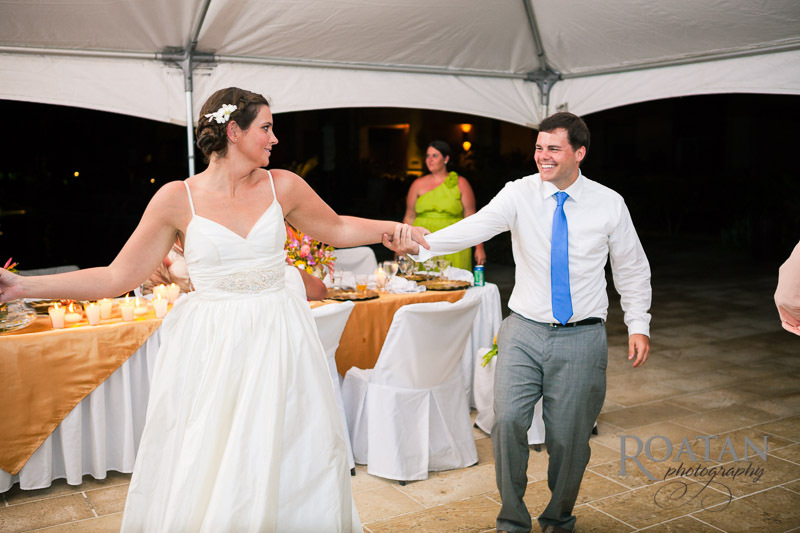 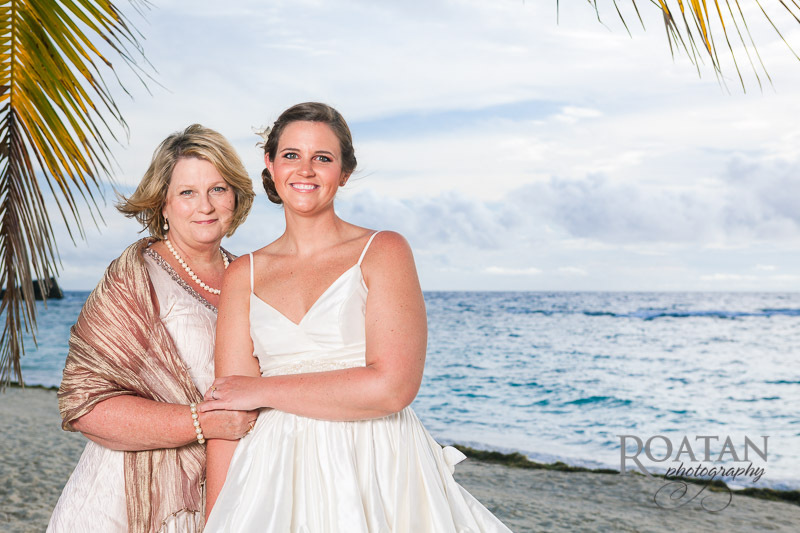 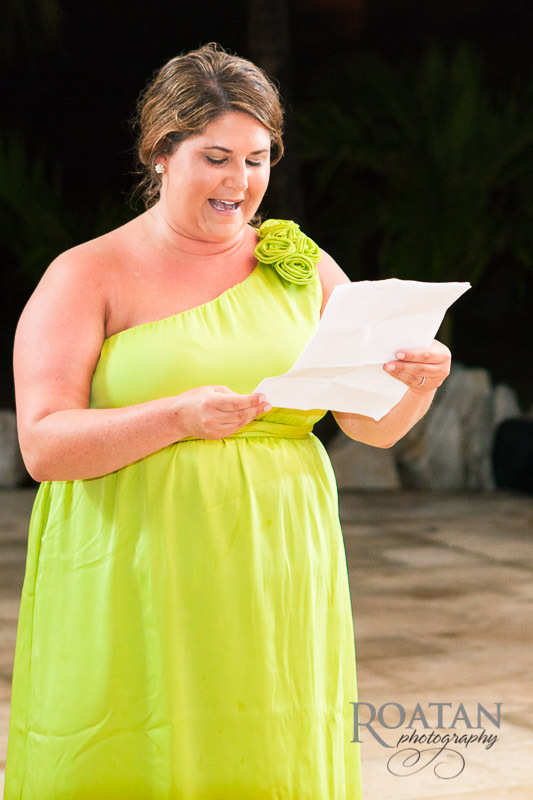 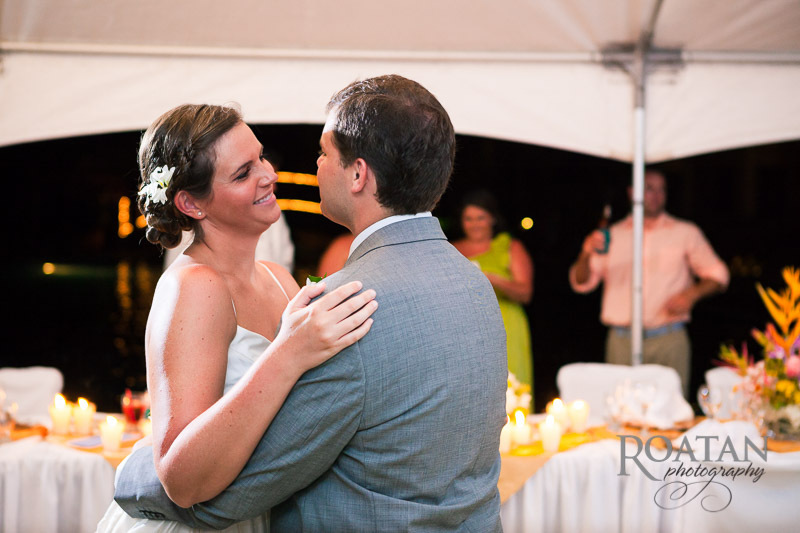 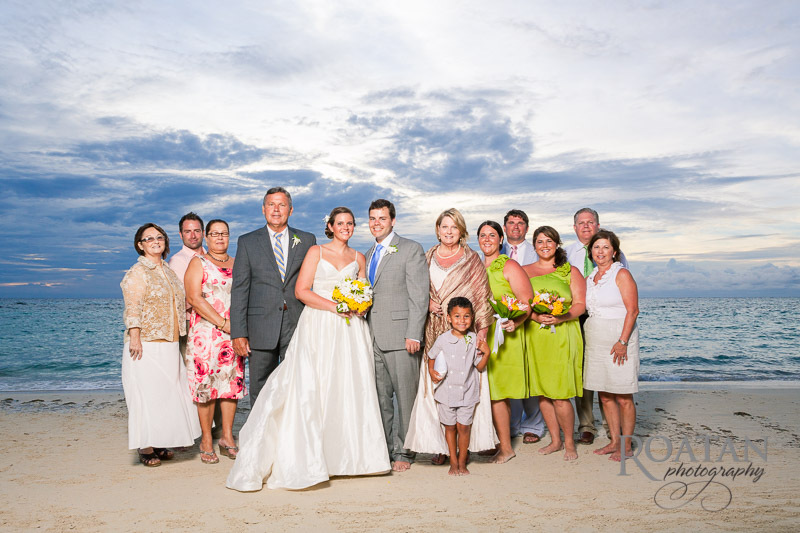 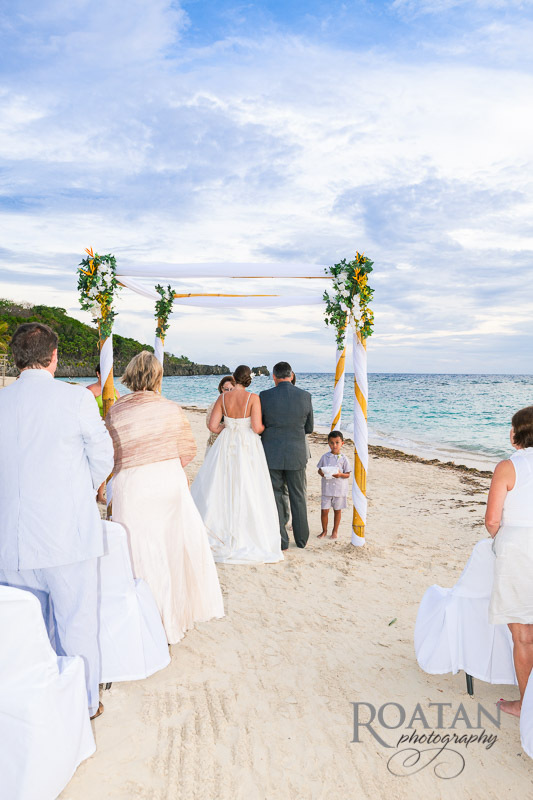 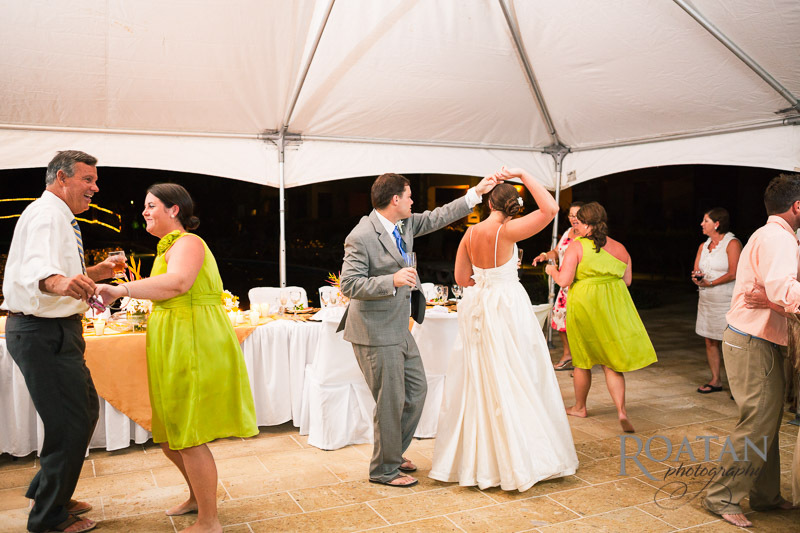 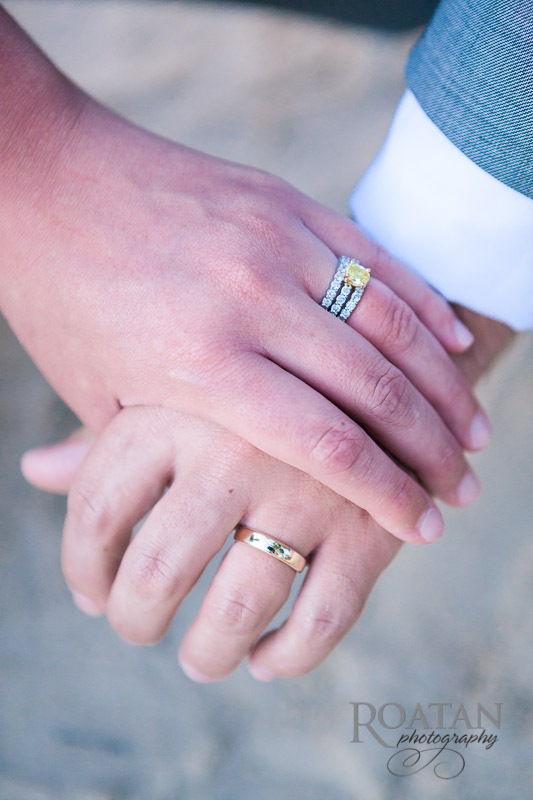 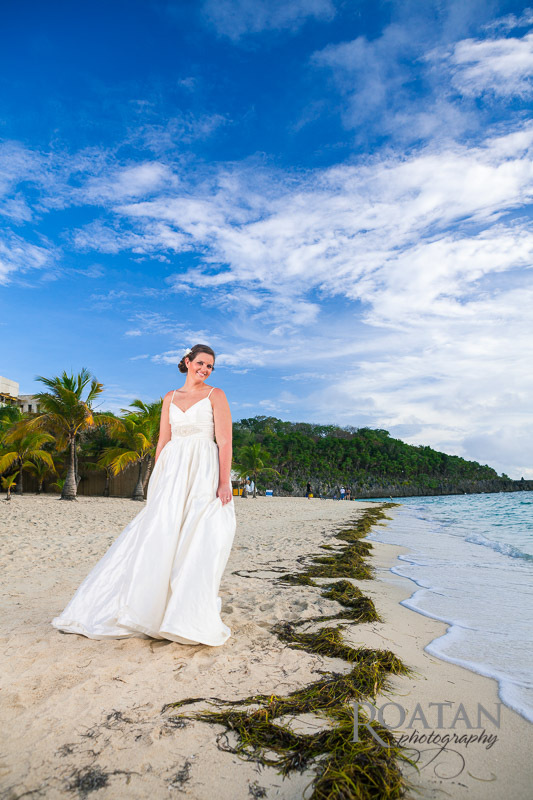 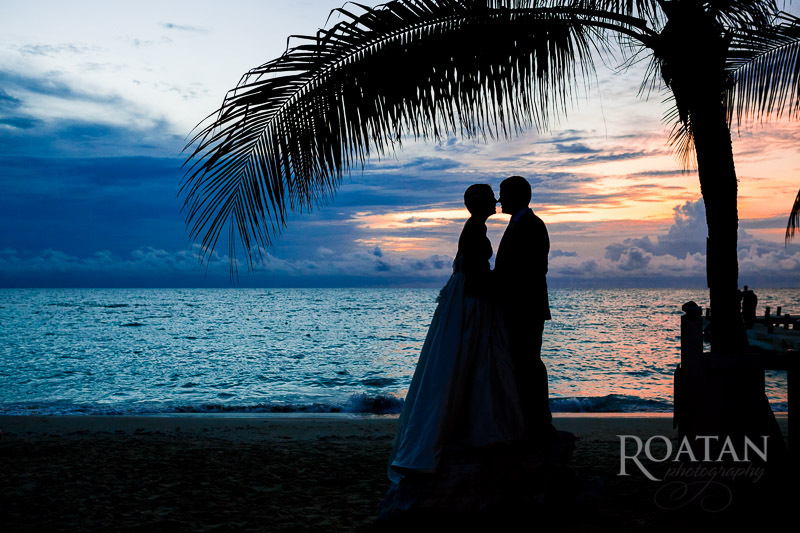 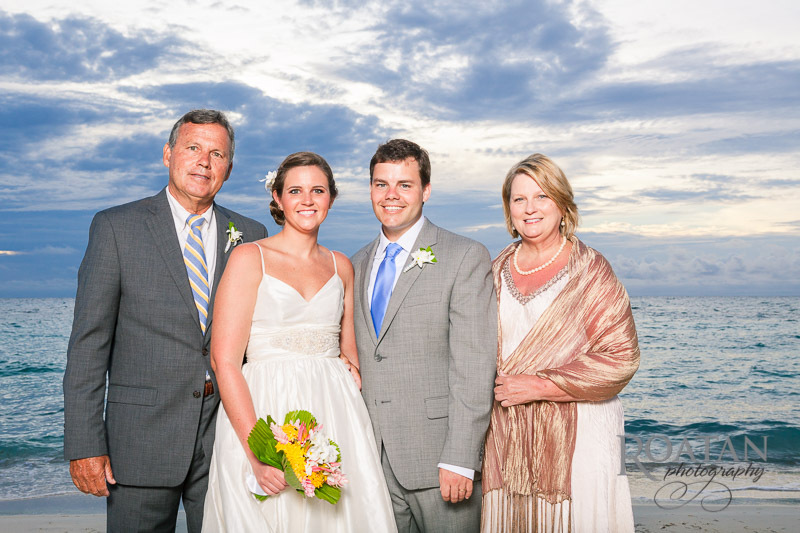 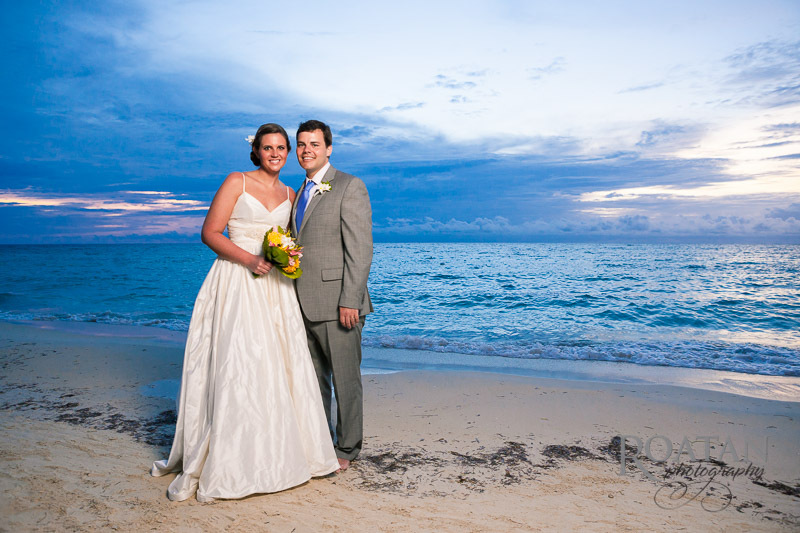 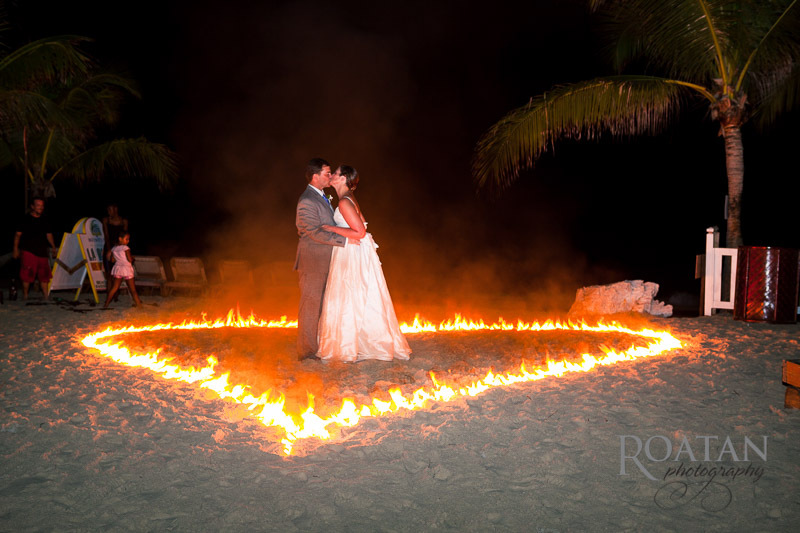 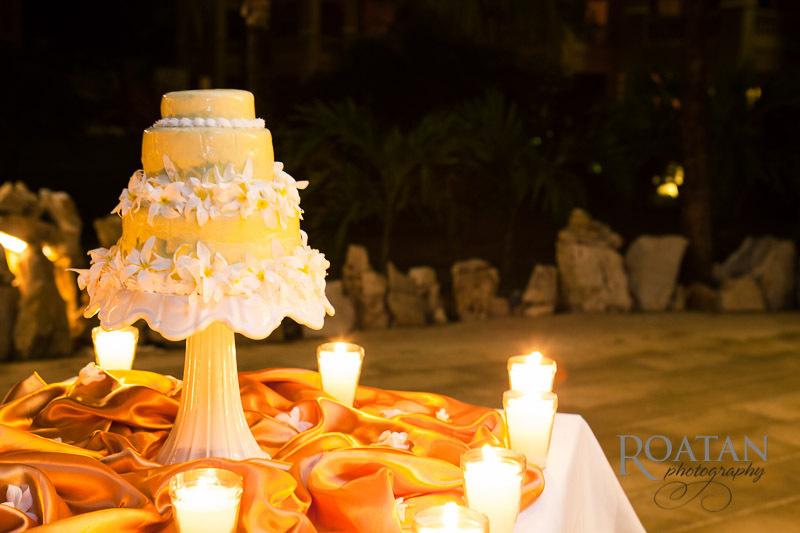 Courtney and Hamilton had a beautiful wedding on the beach at Infinity Bay Resort. 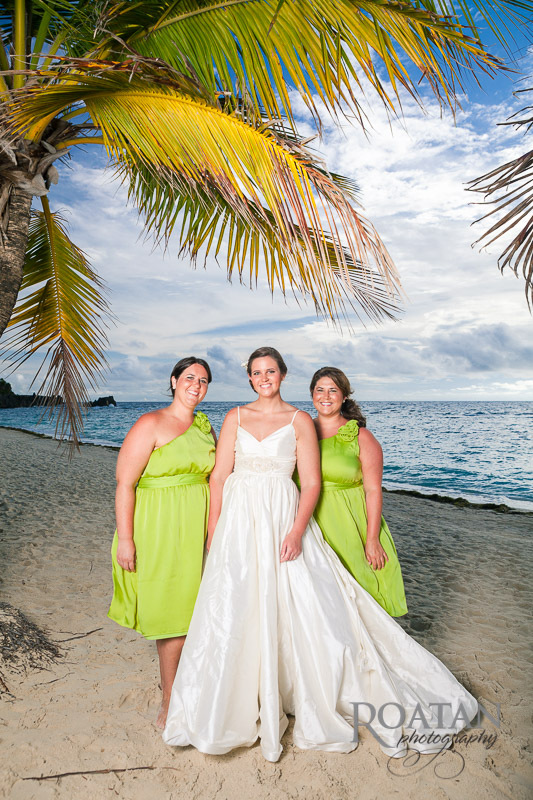 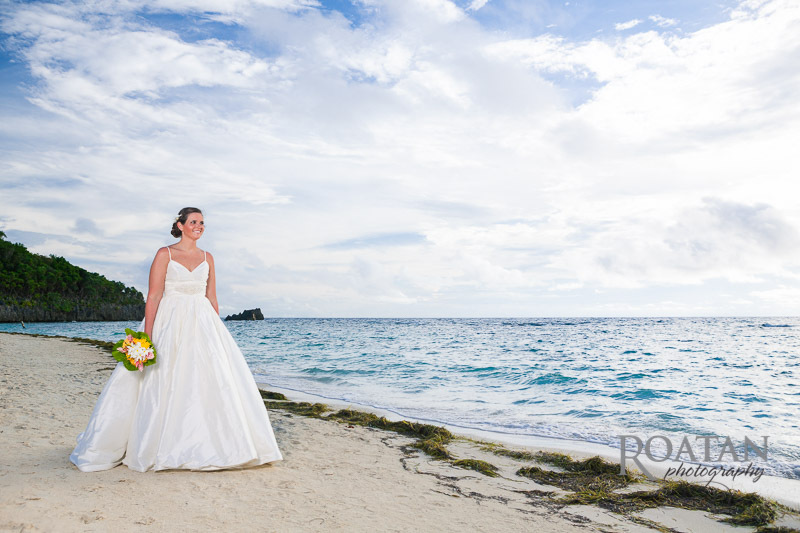 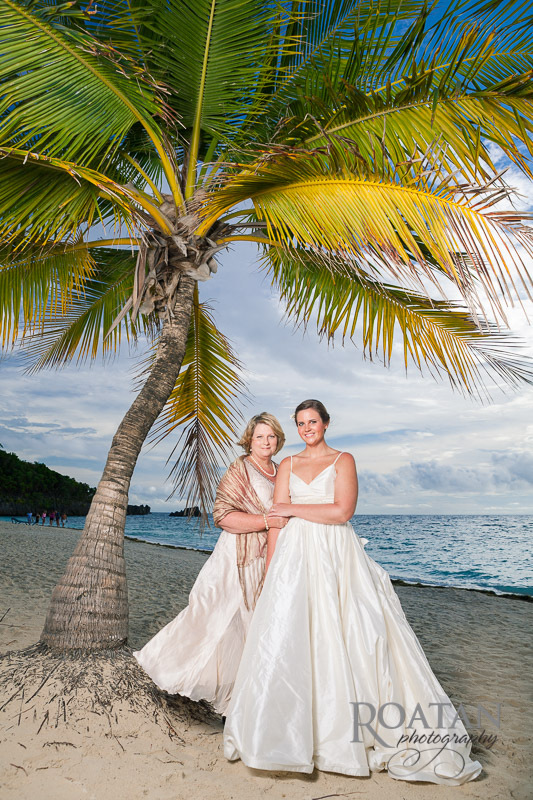 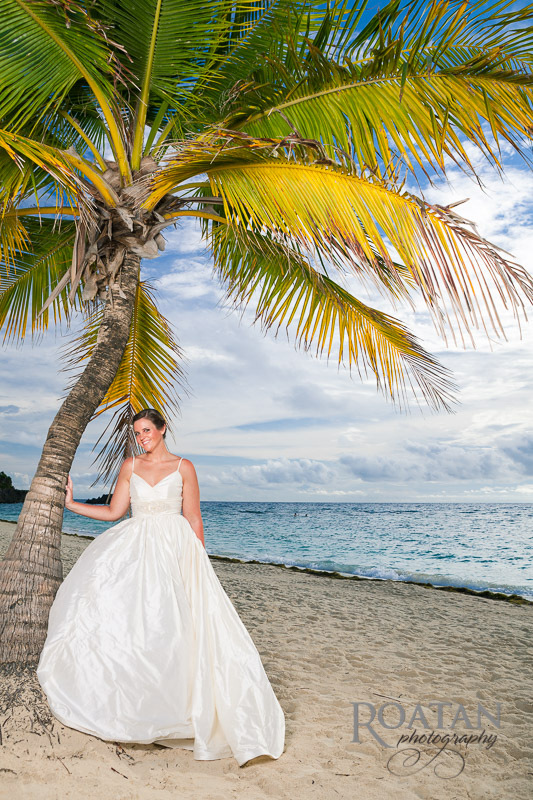 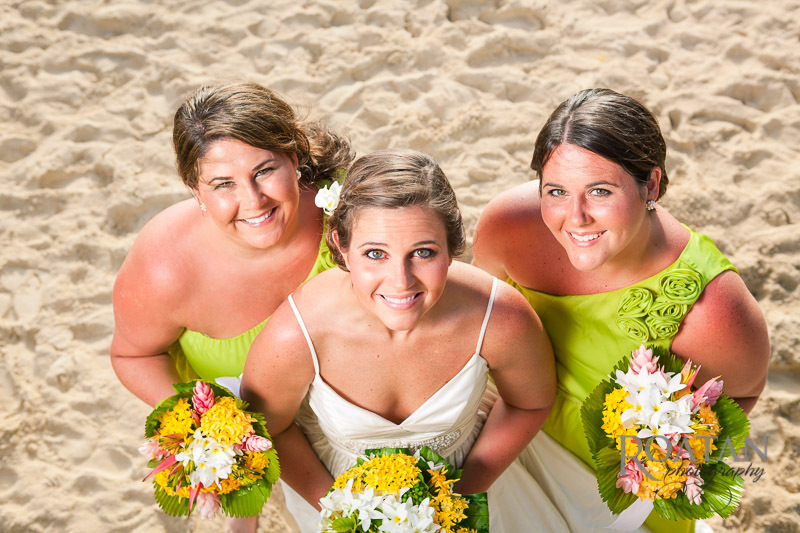 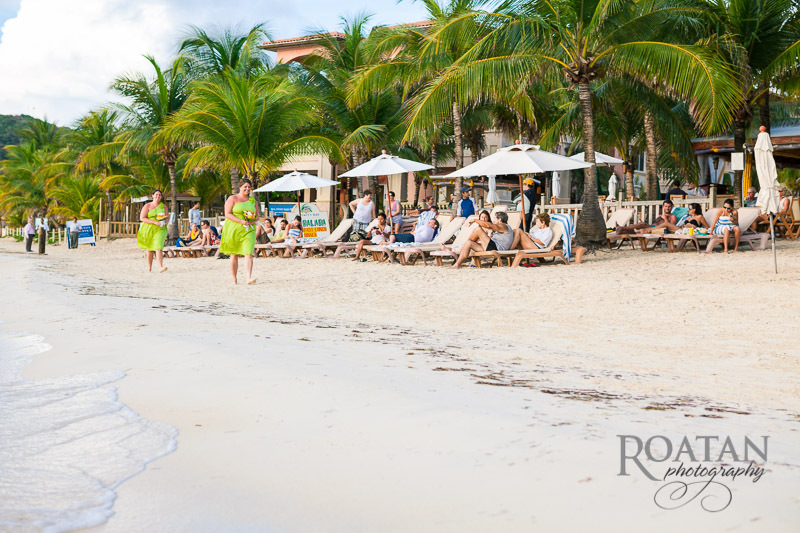 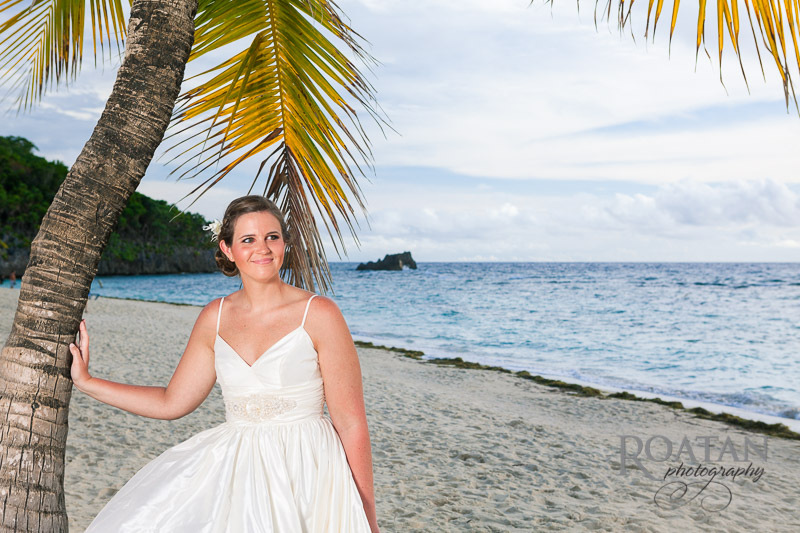 Courtney choose to have a few bridal photos on the beach before the ceremony began. 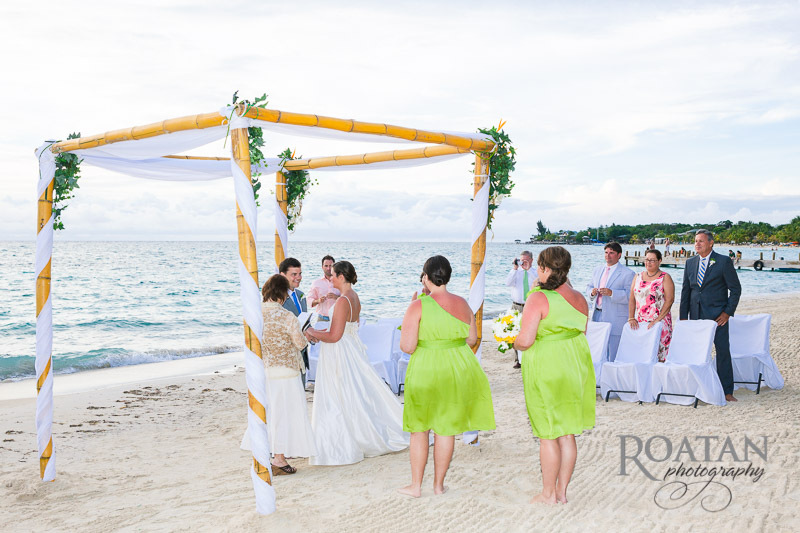 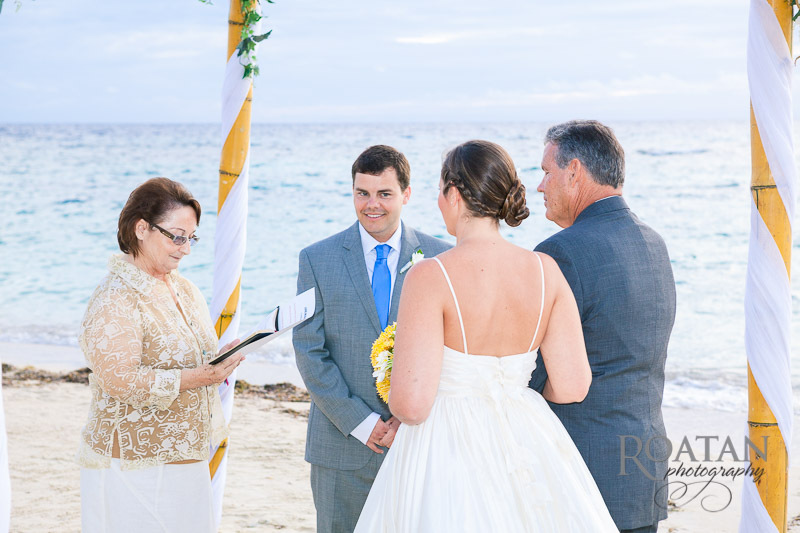 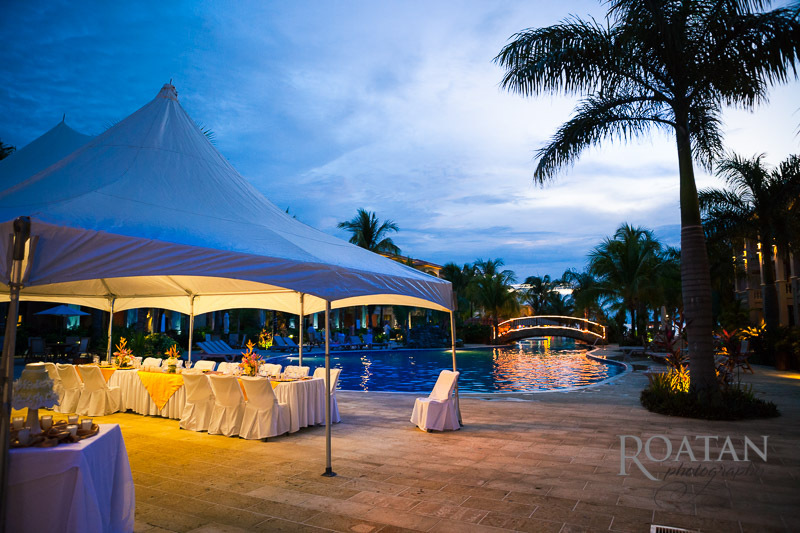 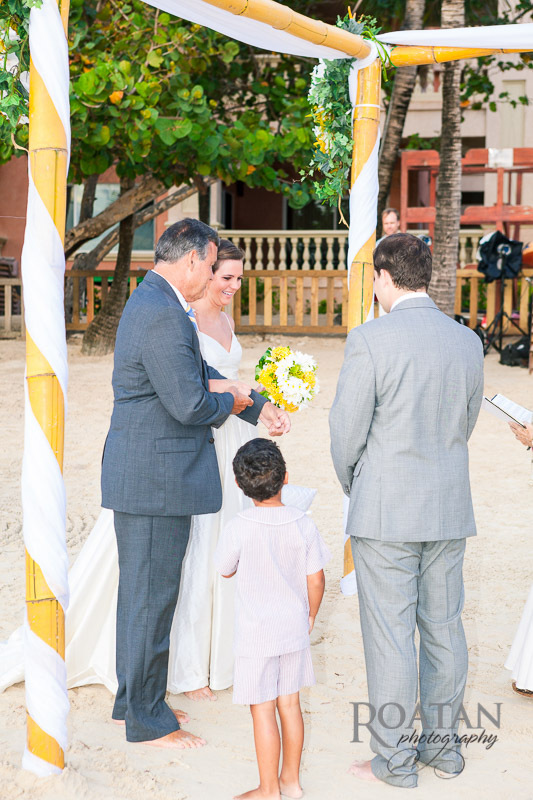 The wedding ceremony took place at the waters edge just before sunset. 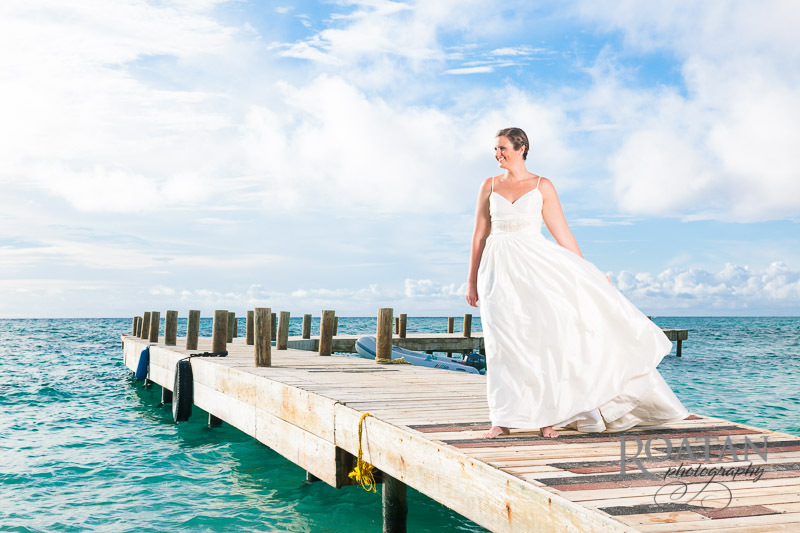 After the ceremony we took some posed portraits with the newlyweds on the dock and along the beach. 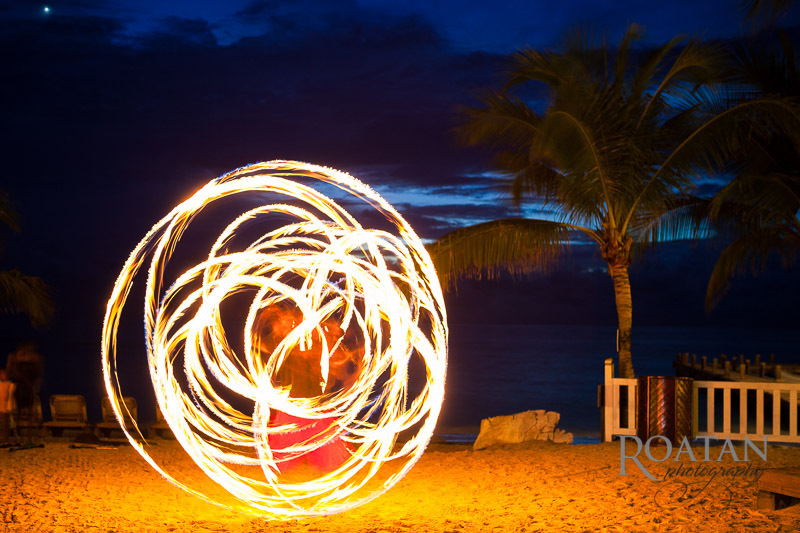 After it got dark everyone was treated to a spectacular fire dancing performance by Island Fire.